Pre-wedding photo shoot – Free! Congratulations to all you very lucky people who got engaged over the Christmas or New Year period! You will be feeling very excited to have that amazing bond and the promise of a life together with the one you love! Knowing just what an exciting time it is, I would like to convey my personal good wishes through a very special but time limited gift. A free pre-wedding photo shoot! Yes that’s right – anyone who books their wedding photography with Tony Sale Photography before the 31st January 2015 will receive a complimentary pre-wedding photo shoot worth over £140! You now have lots to arrange as you look forward to your special day. Apart from fixing the date and the venue, another really important thing is to think about is your wedding photography and getting your first choice photographer booked. Let me show you my extensive wedding portfolio and a selection of the luxury wedding albums and books I can provide. Of course I will also be delighted to share with you the kind words received from many other happy couples that I’ve had the pleasure to work with. 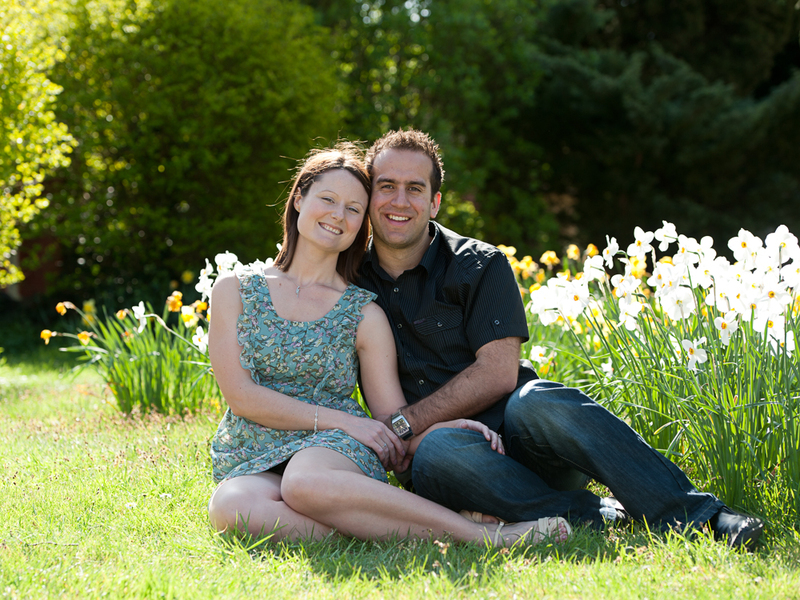 Remember, book before the 31st January and you will receive a free pre-wedding photo shoot with my compliments! Contact me now on 01787 474923, or use the email contact form to check availability and to reserve your special date. Look forward to speaking very soon! Please share this post with anyone you know who is getting married who may like to benefit from this great offer.